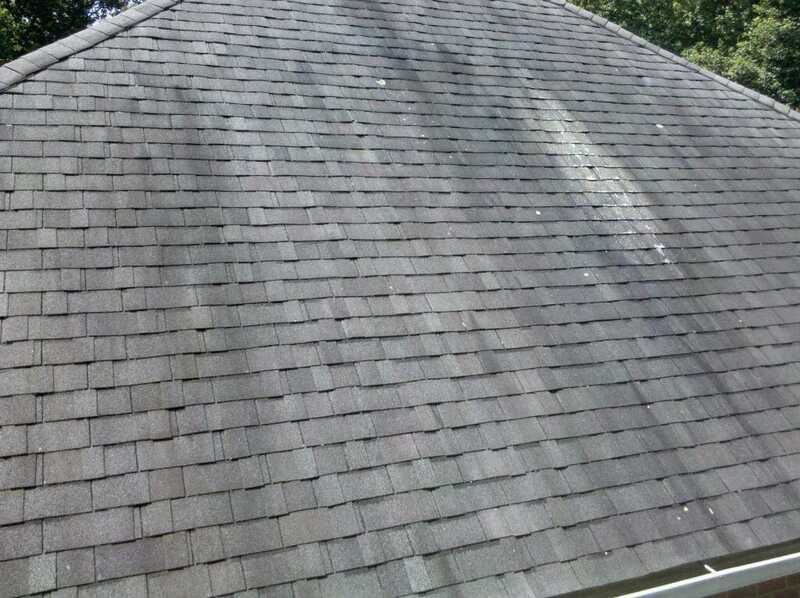 How Often Does My Roof Need To Be Cleaned? Now conventional wisdom says three to five years but in Michigan, we recommend every two years. First, it depends on the type of roof. 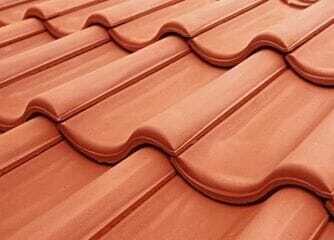 There are different types of roofs in different locations. This includes solar tiles, asphalt shingle roofs, metals, stone cobbles, steel roofs, slate, rubber slate, cedar, concrete tiles, green roofs, cedar shake, and built-up roofing. 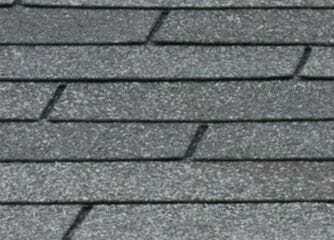 The most common roof is asphalt shingle roof. Ninety-five percent of the roofs in the Midwest and in Michigan are asphalt shingles. What generally occurs over time due to rain and moisture is the growth of either lichen, blue algae, and even moss. 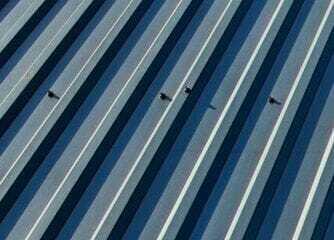 Usually, this growth occurs on the side of the roof that is facing away from the sunlight all day, which is shaded and is the perfect scenario for growth to occur. Most people don’t know that moss actually has root systems which will start popping up your shingles almost like a claw machine. It’s very important that you don’t just let that growth continue because roofs are rated at 20 or 30 years but if you don’t get those items cleaned off your roof’s lifespan will decrease. 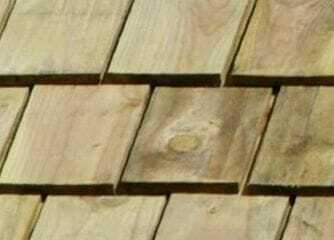 So, you can actually extend the life of your shingles by getting it cleaned and not letting that growth continue to occur. 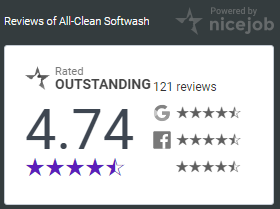 A company like All-Clean! Soft Wash can give you a two-year warranty because we do recommend that you do it every a couple of years to avoid any problems and to keep the value of your home up.